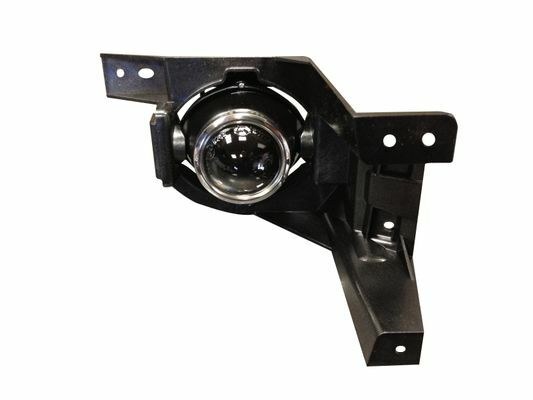 If you need a replacement fog lamp for your Grand Cherokee SRT8, you can be sure these replacement units from JustforJeeps.com will fit and match perfectly because they are genuine Mopar factory parts. These fog lamps are sold separately so you can buy one or a pair, as needed. Specify whether you need the driver's side fog lamp or the passenger side light. JustforJeeps.com helps you keep your Jeep looking like new with genuine Mopar factory replacement parts at low prices. Order from the Jeep experts at JustforJeeps.com. Fog Lamps are sold individually.